My Gaming Timeline Christmas Edition – Compilations! Christmas, the high water mark for consumer spending. But how, in the mid-80’s, were Software Houses supposed to flog old games with the relentless march of progress rendering their old products obsolete in the eyes of teenage Home Computer joystick warriors? 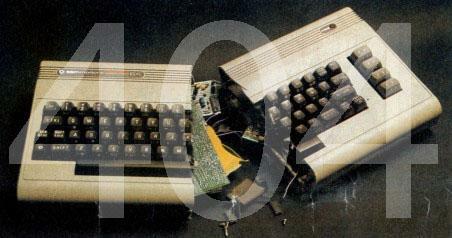 The answer was quite brilliant if you were a Software House of some repute with a reasonable back catalogue? Simple. You stick a few of your best titles on the gaming equivalent of ‘Now That’s What I Call Music’. ‘They Sold A Million’ was a winner in my eyes, and a must have for Christmas. Each compilation represented value for money even if i had 1 or 2 of the titles, and the fact the line-up for each one was so strong made it all the more attractive. 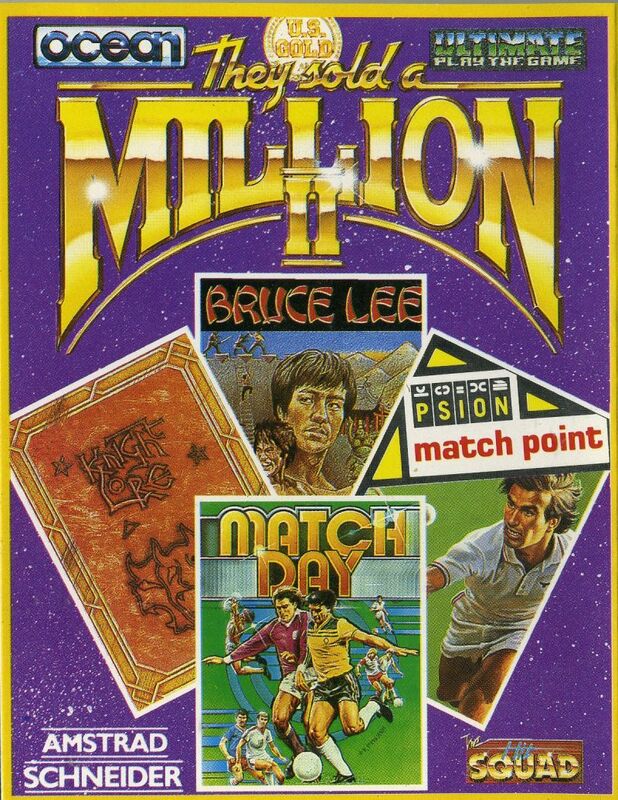 I seem to recall one non ‘They Sold A Million’ compilation had around 10 games, but when one of the games was ‘Super Gran’, the attractiveness of the proposition diminished. 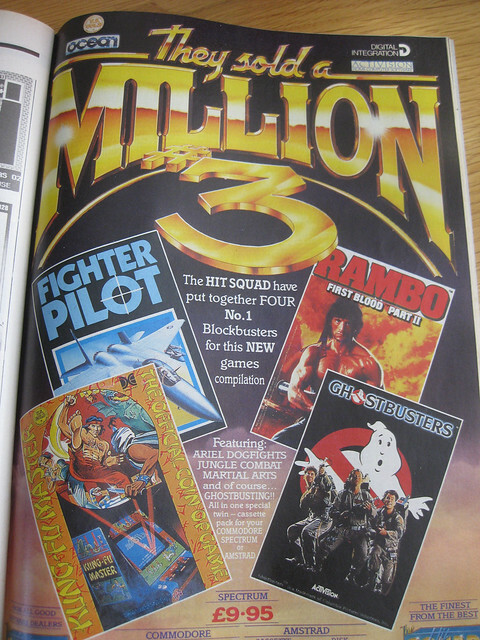 If however, you had the pick of Sabre Wulf, Jet Set Willy, Bruce Lee or Beach Head – all good to great games – then you were looking at an offer you could not refuse. Saying that, if you were lucky enough to have a mate with a decent taping setup you may have been the recipient of several C90s worth of illegally taped games that would keep you entertained for weeks on end, and you may well have scoffed at the paltry amount of games on offer under the ‘They Sold A Million’ banner. For the rest of us, the likes of these legal compilations were a great chance to get our hands on several quality games for a good price. A rare event, the fledgling games industry wowing us with their philanthropy. Nowadays you can spend around 8 euros on the PSN to download Galaga, Pac Man, Xevious and some other interminable arcade relic. The comparison I am trying to make is that in its endless recycling of its back catalogue, sometimes the games industry can over value its content. Whereas ‘They Sold A Million’ was relatively generous in its offerings, it was also a lightbulb moment for Software Houses and Games Developers, accompanied by the sound of ringing tills, that showed that old content, given the right marketing and push, could be sold back to punters with impunity.